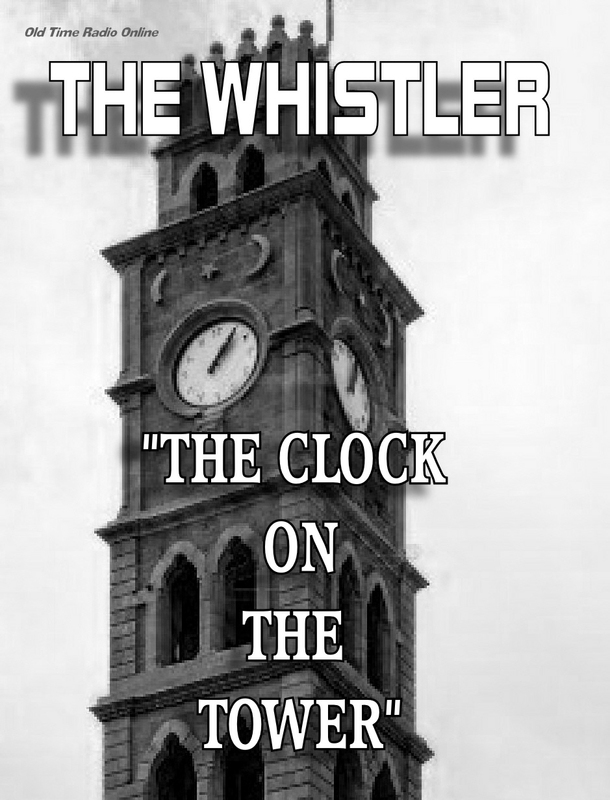 Spooky Audio: THE WHISTLER – “The Clock on the Tower”! Today we offer a chiller from big house! “The Clock on the Tower” aired on “The Whistler” on December 10, 1950. 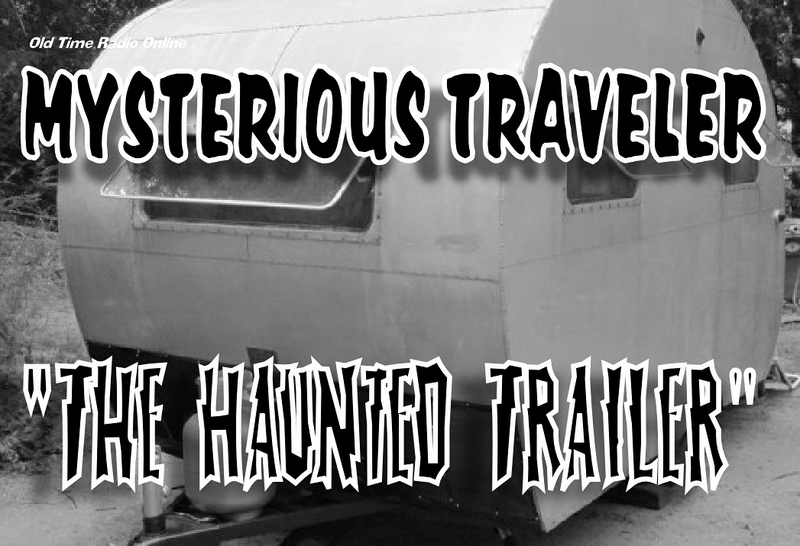 Spooky Audio: MYSTERIOUS TRAVELER – “The Haunted Trailer”! 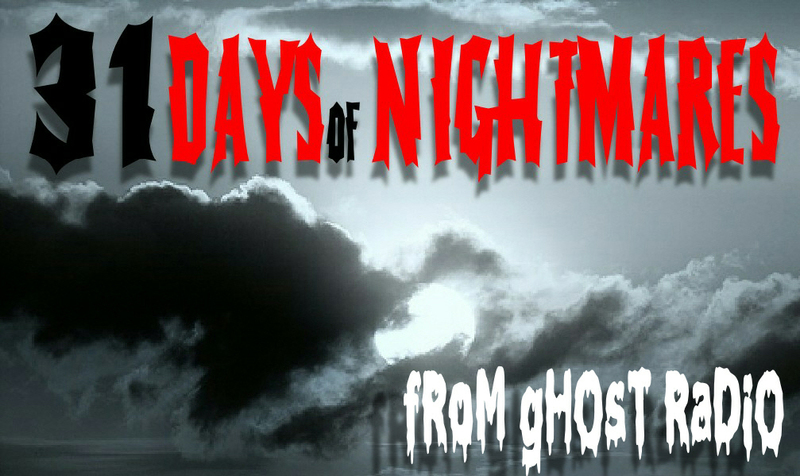 Today a lighter tale of ghosts, travel, marriage and some wonderful sound effects. “The Haunted Trailer” originally aired on “Mysterious Traveler” on June 3, 1952. Spooky Audio: THE WHISTLER – “Panic”! Today we offer a thriller in which the phrase “man overboard” takes on a new meaning. 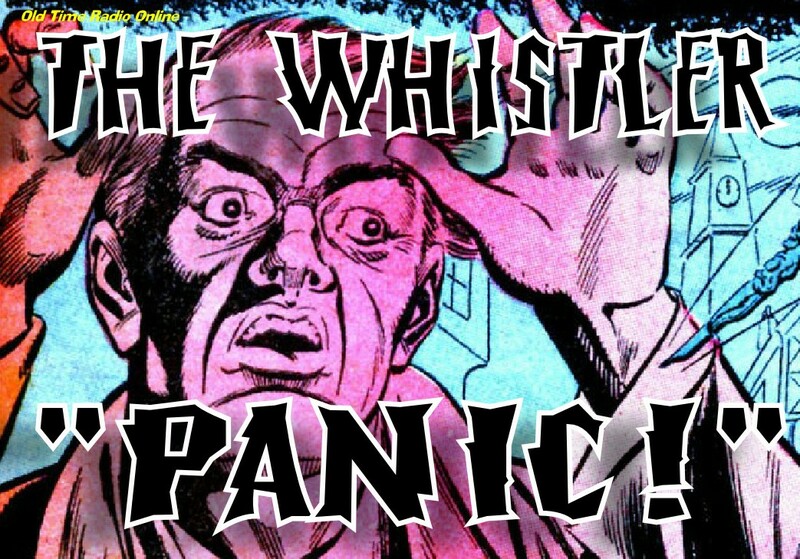 “Panic!” originally aired on “The Whistler” on February 4, 1946. 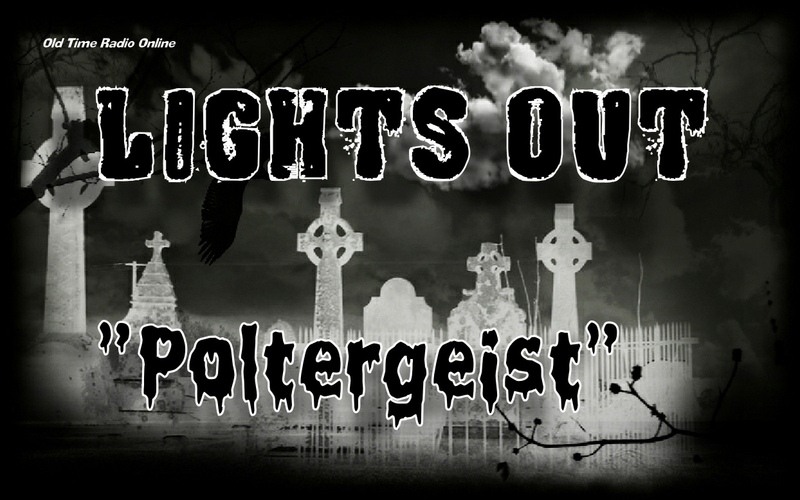 Spooky Audio: LIGHTS OUT – “Poltergeist”! Another tale from the superior show “Lights Out”! Before Spielberg, Tobe Hooper, and creepy little girls, “Poltergeist” was a word not many people knew. This story comes from that era. 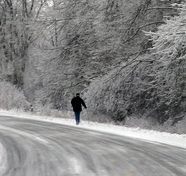 And offers its own unique take on the phenomena. This episode entitled “Poltergeist” originally aired on “Lights Out” on October 20, 1942. 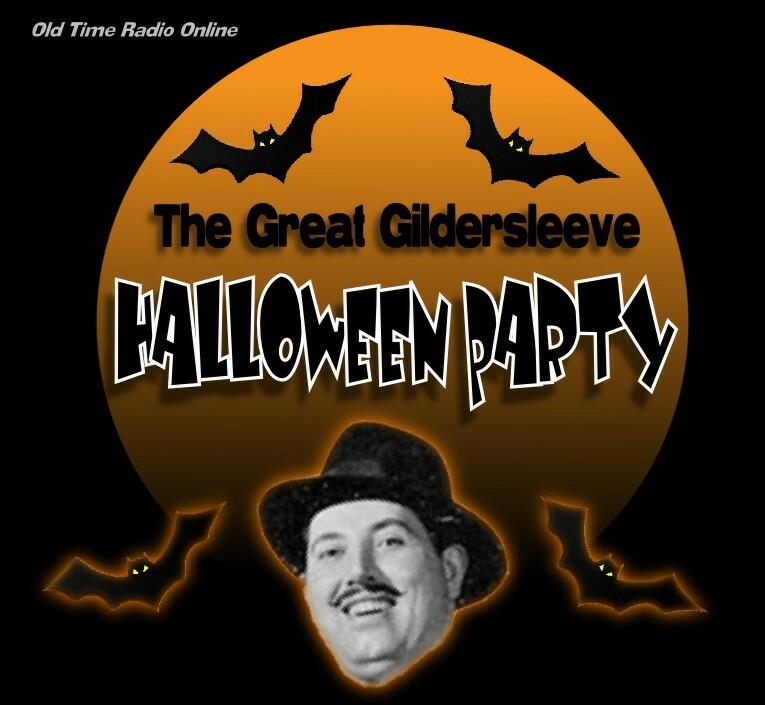 We begin Halloween weekend with this hilarious Halloween-themed episode of “The Great Gildersleeve”. It originally aired October 29, 1947. Listen to a Spooky Ghost Story! This is “The Hitchhiker” from a 1942 broadcast of the radio show Suspense. You may have seen a version of this story on The Twilight Zone. But we like this version better. And it stars Orson Welles! And we feel it’s very much in keeping with the style and tone of the novel Ghost Radio. So dim the lights, hit the play button and prepare for half an hour of spine-tingling horror. Wikipedia has a fascinating write-up on Lucille Fletcher the author of this classic radio drama. You can read it here. In the dusty catacombs of the Ghost Radio archives, we have many shows like this. So if there’s a scary radio drama you’d like to hear, request it in the comments section, and we’ll try to put it on the site. Keep checking back at the site throughout the night. Still more Halloween goodies to come.